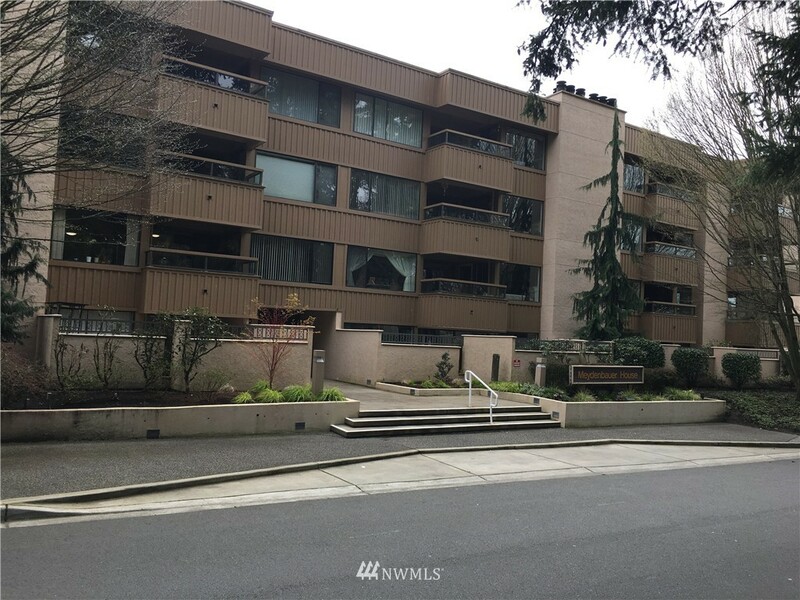 April 20, 2019 — Meydenbauer House condominium complex in Bellevue, Washington. We found 0 listings for sale today but there may be listings that didn't match the criteria we were looking for. Please contact us and we'll check for you. See 1 recent listings and sales. Contact Rob Condiotty with questions about buying and selling at Meydenbauer House Condo. 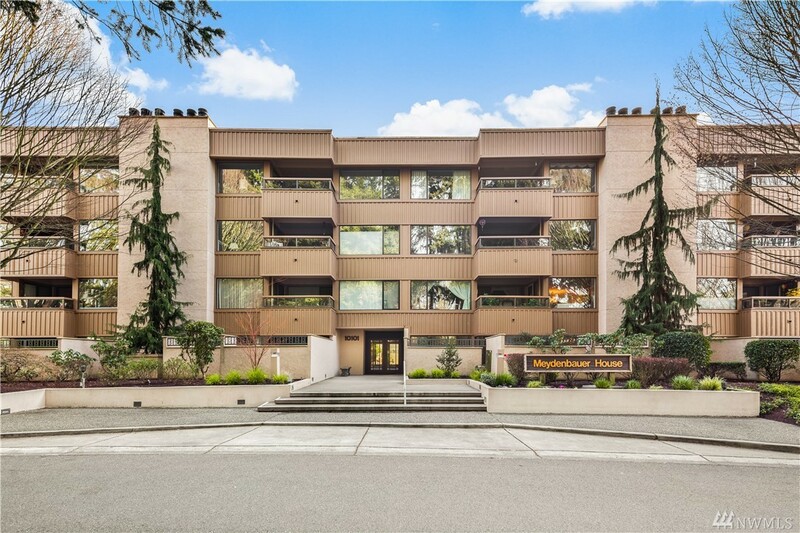 2 bedroom, 1,260 sqft condo unit 104 at Meydenbauer House at Meydenbauer House Condo, was listed at $665,000, $528 per finished sqft. NWMLS #1430152, Windermere Real Estate/East. 1,260 sqft condo unit 301 at Meydenbauer House at Meydenbauer House Condo sold, $476 per finished sqft. NWMLS #1201789, Upgrade Real Estate. 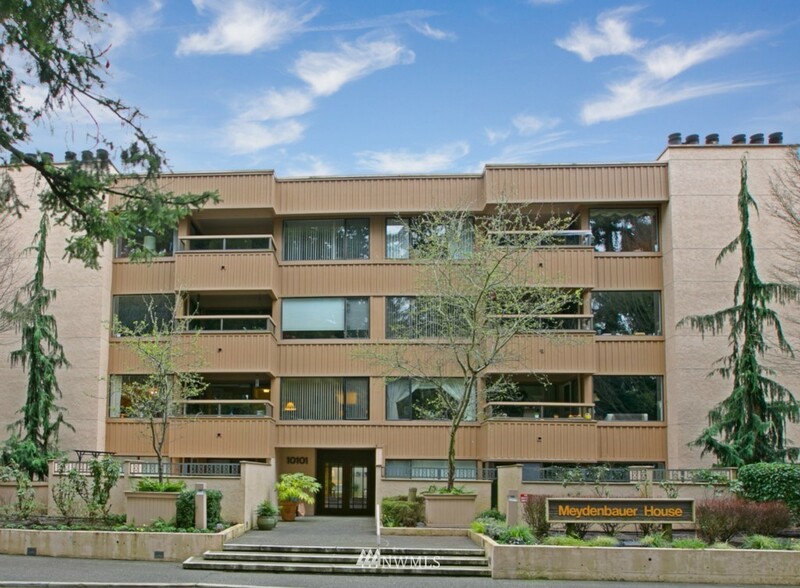 2 bedroom, 1,247 sqft condo unit 308 at Meydenbauer House at Meydenbauer House Condo sold, $453 per finished sqft. NWMLS #1100356, Windermere Real Estate/East. 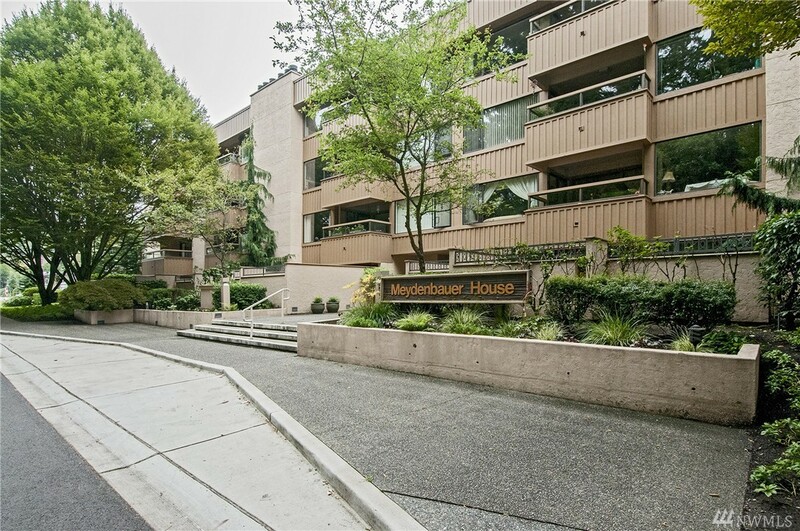 2 bedroom, 1,268 sqft condo unit 302 at Meydenbauer House at Meydenbauer House Condo sold, $496 per finished sqft. NWMLS #1076507, Coldwell Banker Bain. 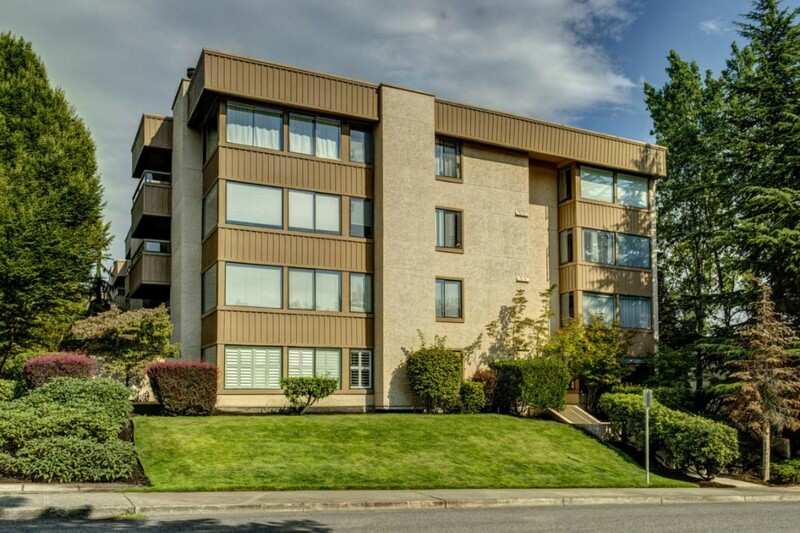 2 bedroom, 1,249 sqft condo unit 101 at Meydenbauer House at Meydenbauer House Condo sold, $368 per finished sqft. NWMLS #833246, Coldwell Banker Bain. I'm interested in seeing and potentially buying at Meydenbauer House Condo, now what? Are there more homes for sale in Meydenbauer House Condo than shown on this page? Where does Landcast get information about Meydenbauer House Condo real estate?